368.45 sqft. - 608.05 sqft. Experience the joy of living at Mateswari Altura, a residential complex by Mateswari Group. 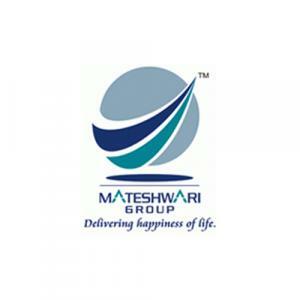 This project is located at Thane in Mumbai. The artistic towers built with engineering excellence include 1 BHK and 2 BHK apartments that are Vastu-compliant. There is a gymnasium, yoga/meditation area, multipurpose court and childrens play area to keep the young and old fit and fine. Other amenities include a clubhouse, car parking and shopping centre. There are landscaped gardens to maintain adequate greenery. 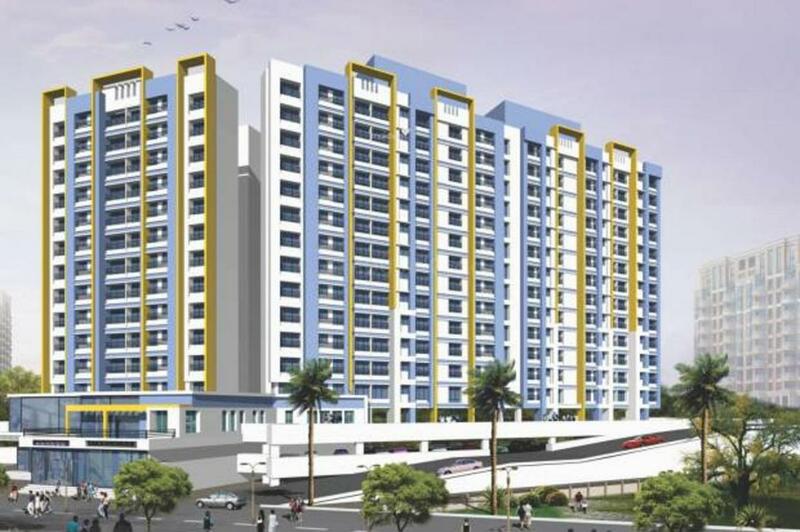 Located adjacent to the Kalyan Shilphata Marg, the project has numerous bus stops in proximity. Essentials like banks, ATMs, schools and hospitals are at a stone throw.